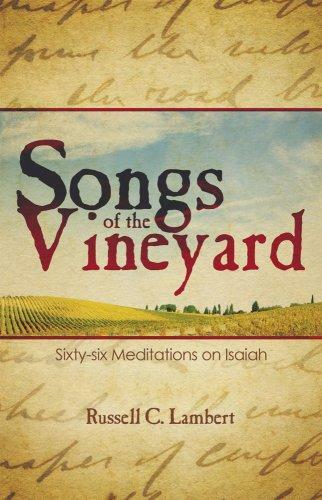 This little book of 66 meditations, one from each chapter from the Book of Isaiah, is about history - past, present and future. It is about people - Jews and Gentiles - and it is about the Lord God and our relationship to and with Him. It is a book of judgment and apocalyptic themes as well as care and restoration. It is a book of facts and principles that can be applied to our lives. It is the hope and prayer of the author that this book will stimulate the reader's heart, mind and soul so that you will seek out the Word of God to have an even closer relationship with the Lord Jesus Christ.